3161, 3165 and 3167 St. Johns Bluff Rd. S.
Ideally located on St. Johns Bluff Rd. 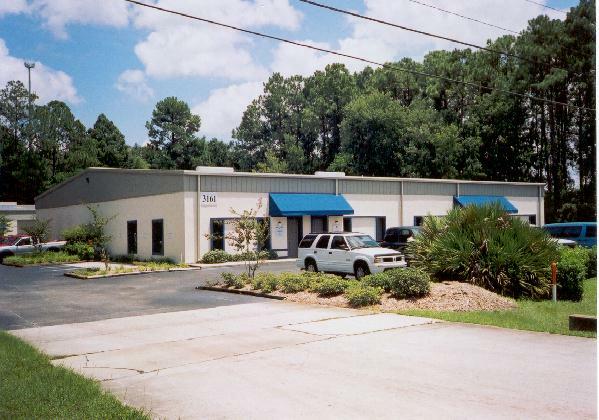 S. near the intersection of Beach Blvd., this exceptional commercial park offers a variety of office, flex, and office/warehouse spaces for lease.